Horace Andy and the production / DJ singing skills of Tapper Zukie. out of both of them when producing / writing and arranging this set of tunes. ’a tune that burst the singer all over the radio and sound systems of Jamaica. Keith Hudson, Augustus Pablo, Niney the Observer, and Bunny Lee. Bunny Lee artist Tapper Zukie. Clement Bushay that would result in the album ‘Man ah Warrior’. 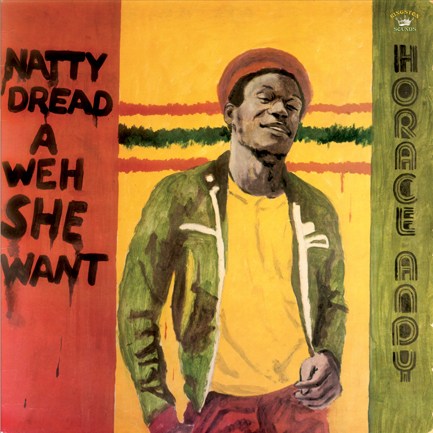 these artists that he would record some great music with would be Horace Andy. listening to it today, as do the other tracks on this fine album….